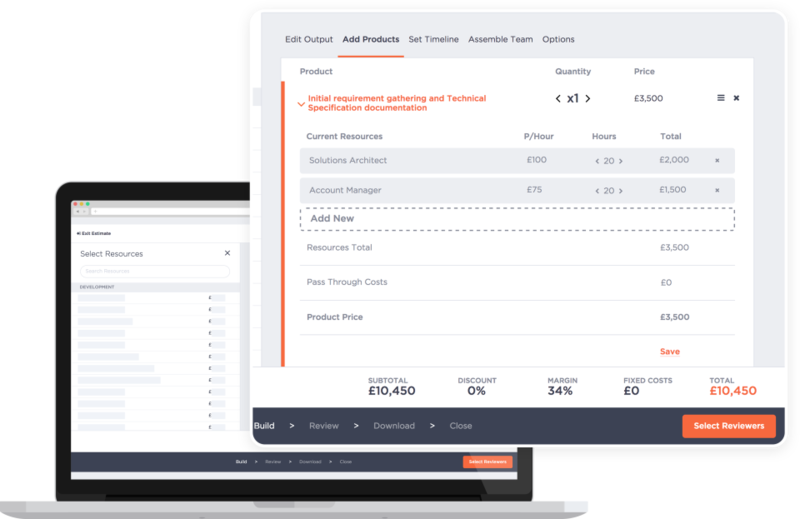 Anyone who sells products or services: account managers, business developers, marketing agencies...any business that needs to create accurate, customised proposals and track projects profitability. 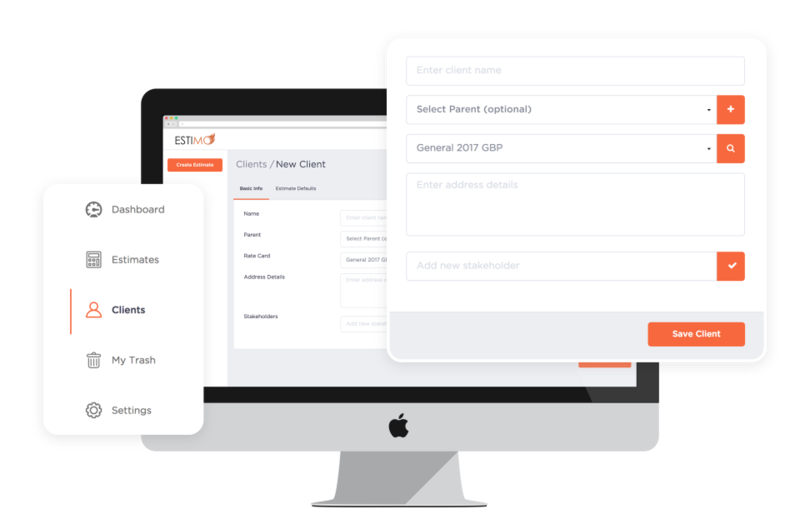 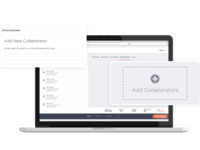 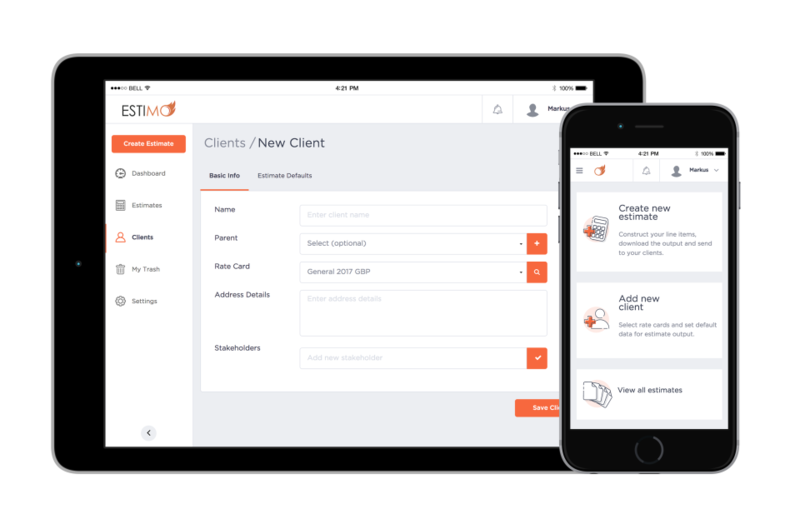 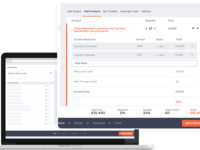 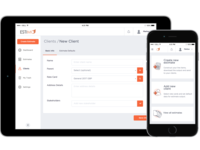 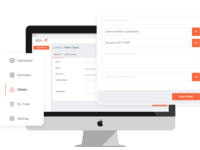 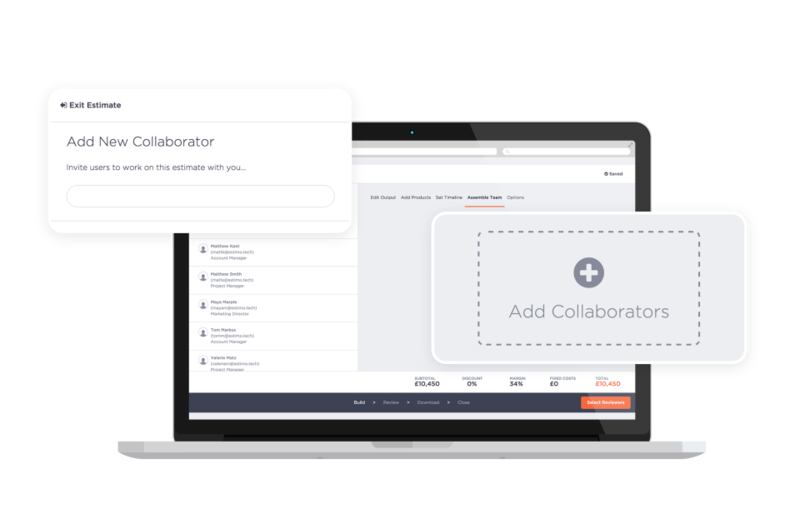 Estimo keeps all your sales data (estimates, clients, rate cards, products and project performance) in one place. 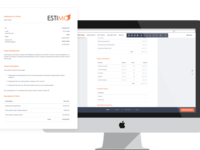 With Estimo you can create, deliver and e-sign your proposals quickly and efficiently. 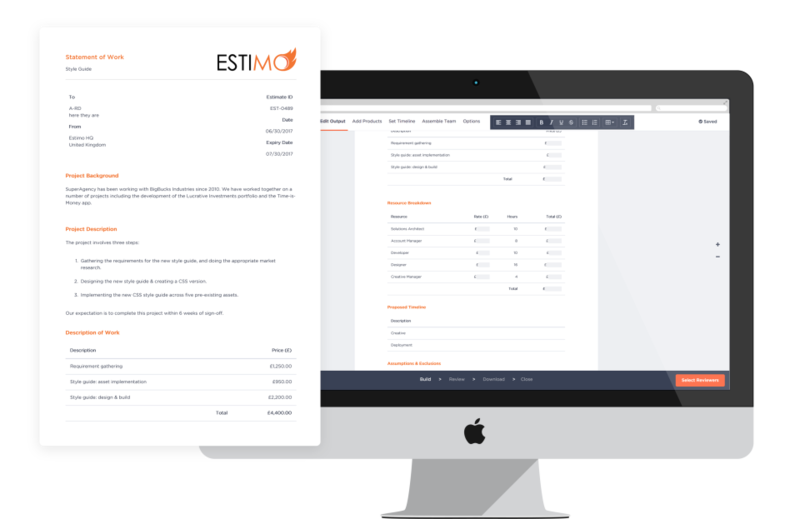 Save time creating customized templates and products to be re-used, collaborating with your team, managing pricing changes, timeline and dependencies, downloading the proposal in PDF format and tracking profitability with a comparison of sold hours against the actual time worked.